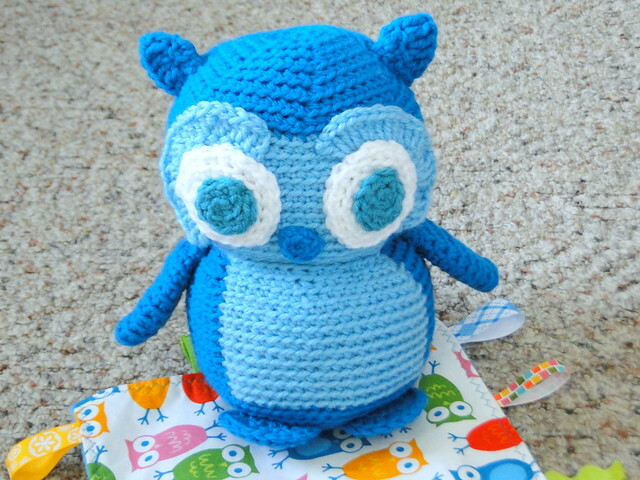 This taggie blanket from I bought from Polka Dot Piggy Designs is what gave me the inspiration to make this blue owl! I started him and restarted him so many times, I didn't think I would ever finish. I started to really doubt my color choice and avoided finishing him. I'm glad I finally sat down this weekend to get it done because he turned out cute! He will be making his new home with a new cousin's baby soon. I didn't get around to making a matching blanket this time but I think the taggie blanket with the owl will make a cute set. To make this cutie I used Berant Super Value in peacock and Vanna's Choice Baby in aqua. 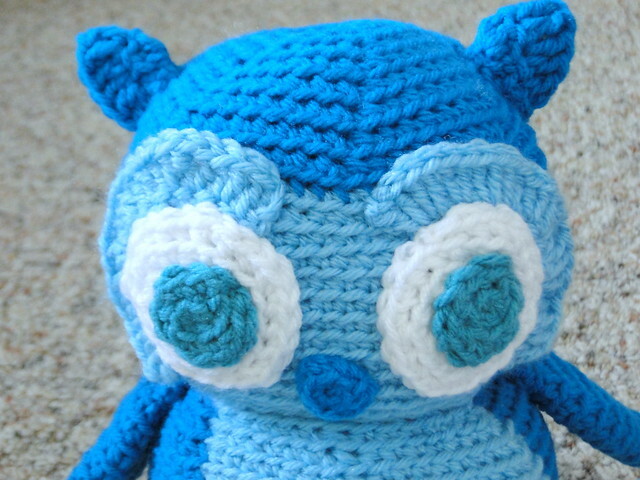 You can get the pattern for this owl here at FreshStitches. Um conjunto que com certeza vai agradar e fazer o maior sucesso. Parabéns pelo trabalho. Bjs. I love the owl. I would love to try to make one of them eventually! 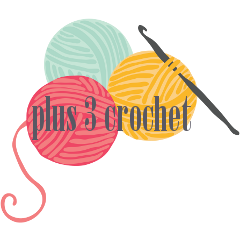 I recognized that owl - FreshStitches has some awesome patterns. Your color choices are great. Love him and blessings to the new wee one and mama. 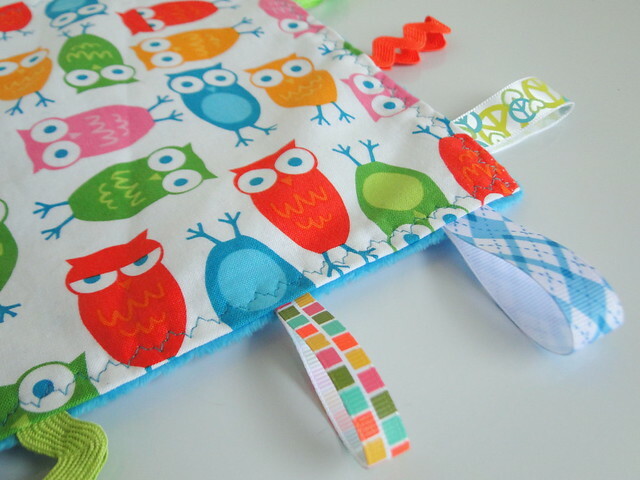 The owl (and the taggie blanket) is so cute!! What an adorable gift.